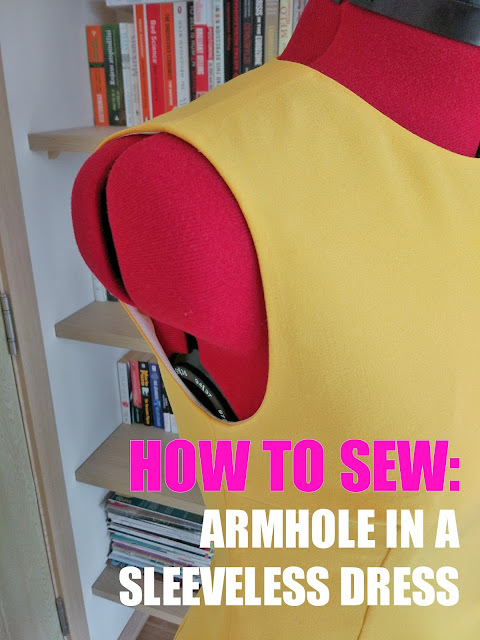 Be sure to check it out, if you would like to learn real-pro sewing techniques! I would like to personally congratulate you as your blog Bags you can make you can make has been selected by our panelist as one of the Top 20 Bag Making Blogs on the web. I personally give you a high-five and want to thank you for your contribution to this world. This is the most comprehensive list of Top 20 Bag Making Blogs on the internet and I’m honored to have you as part of this! I am using these websites regularly.Beacause Great information. The adventures of one hobby.